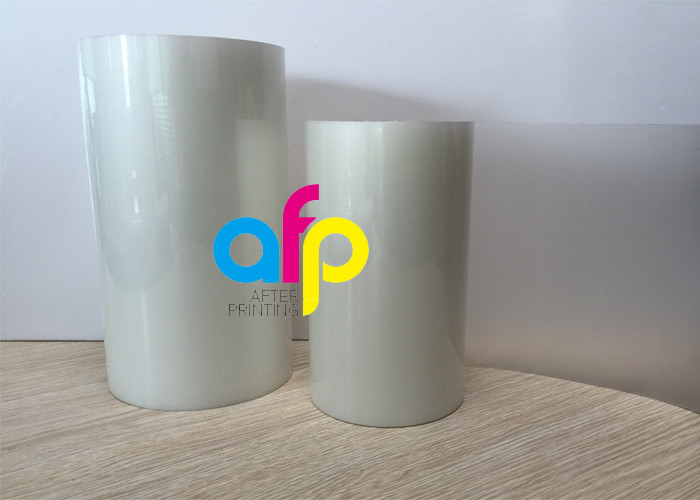 Mylar Thermal Laminating Film is available in glossy and matte finish with high transparent. 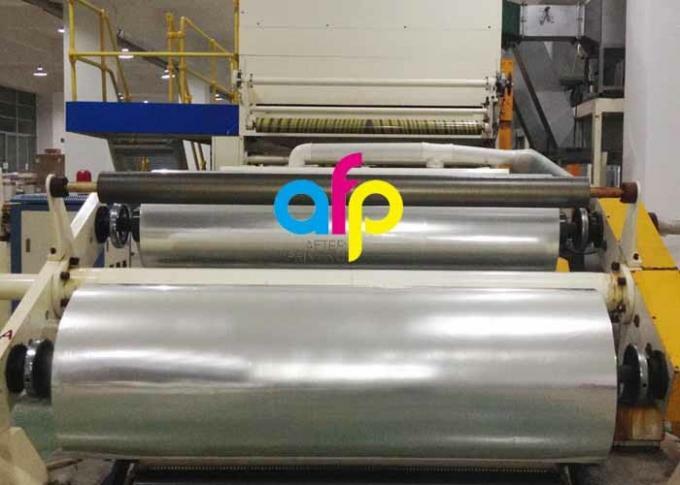 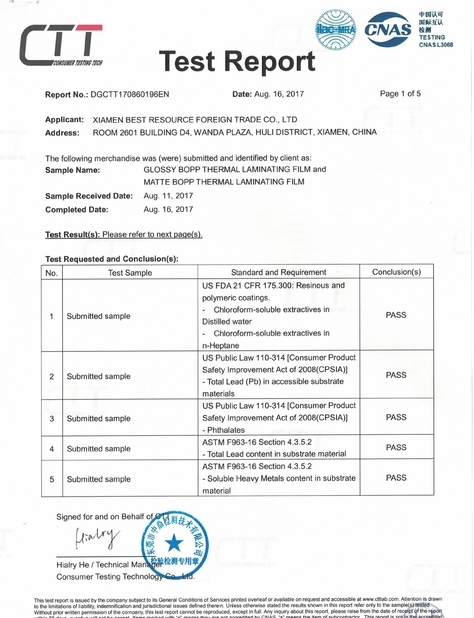 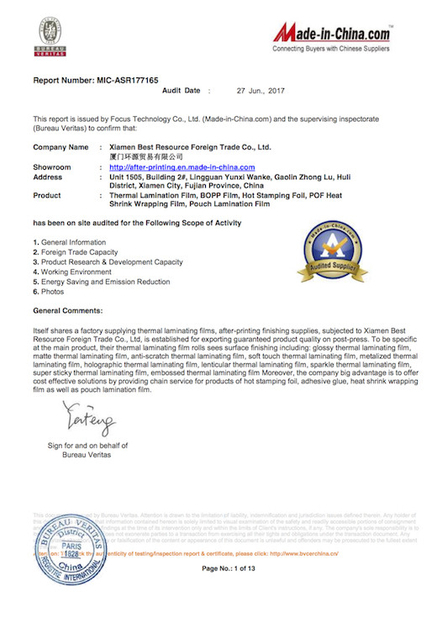 For roll laminating film, the thickness is available from 20microns to 250microns, the width is from 180mm to 1880mm, the length is from 300m to 4000m. 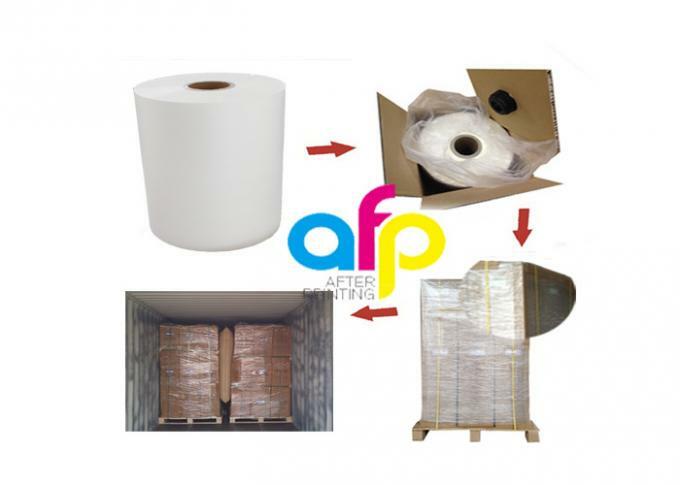 Custom-made size is available and the MOQ at least 2 Tons. 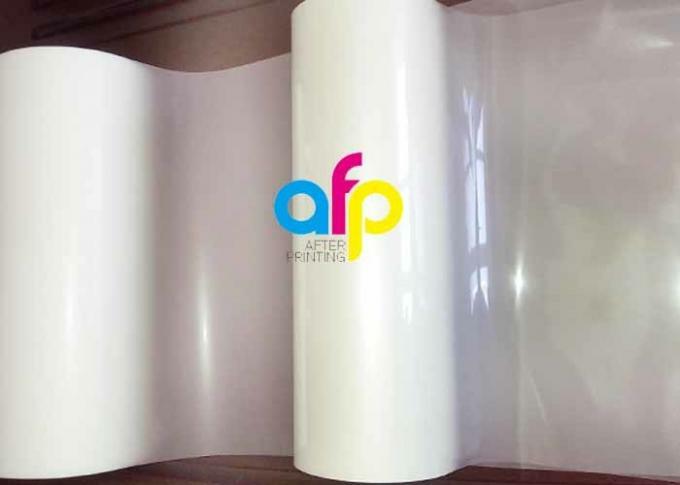 It's good for laminating with paper, plastic to make book cover, brochures, leaflets, gift box,shopping bags,widely used in printing industry.